Our Solutions protects the environment and also the surfaces of your investment. 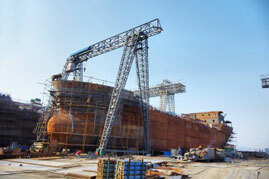 We have a wide range of equipment specifically designed for the marine industry. We are truly a one stop shop for people owning a boat or marina managers. Alphaclean maintains their top place in the cleaning industry by keeping a fully stocked range of products, and providing high quality customer service. 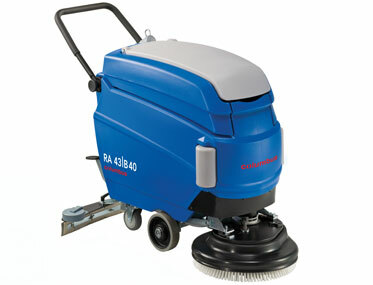 With a wide-variety of floor cleaning solutions for all sectors of the marine industry. Additionally, we provide training and consultation for all of the machines listed on our site. This organized arrangement guarantees that both you and your workers will safely and effectively use the equipment to help your business succeed. Alphaclean provides superior equipment for cleaning services in the marine industry. 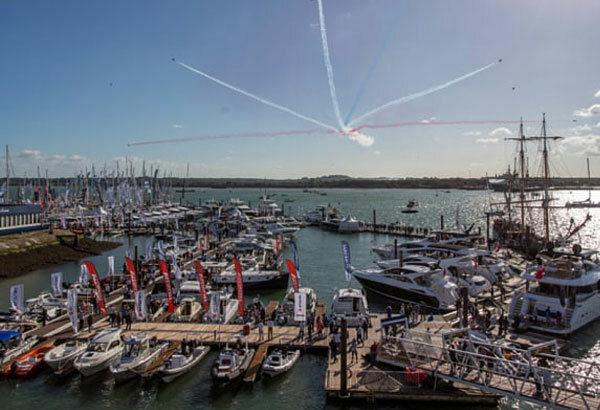 Maintaining the delicate insides of luxury boats and an unpolluted environment for your vessels can seem like a tricky chore, but not when you have the correct tools to get the job done efficiently. Our technology delivers outstanding results and removes the hassle of cleaning an apparatus in water, so those professionals running a marina, retail store, or warehouse can do so with ease. The ever-present factor of water creates a different set of issues for maintain the inside and outside of boats along with the surrounding areas. With the use of Alphaclean’s high quality products, you can succeed in preserving a clean area for your staff, customers, and boat owners everywhere. 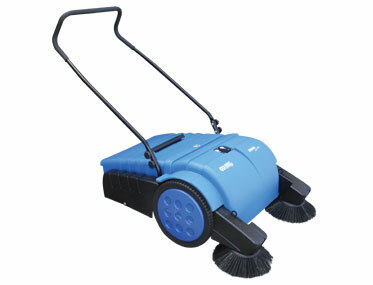 Take a look at our top products for these industries, including scrubbers, sweepers, and driers. For those specialists who want a professional and easy-to-use piece of equipment to meet all your boat cleaning needs, check out the CaddyClean Classic. This two-in-one scrubber is lightweight and has up to three hours of battery life, so you can stay on the move without losing cleaning time. 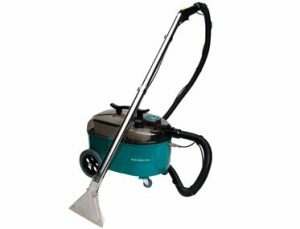 With a slight adjustment, this machine also breaks down into the CaddyClean Handy to further reach smaller and more difficult areas, providing a deep clean. With both pieces of equipment, you can avoid physical contact with any chemicals as this machine does all the work. It is the perfect fit for delicate areas and tough grime alike, working on grout and non-slip tiles, stair treads, bench tops, ceilings, walls, pool edges, and so much more. The changeable shaft allows you to get the hard to reach places on walls and ceilings, so you can avoid using a ladder, which can be dangerous in a busy marina. It’s flexible with an adjustable joint, so you can hit those difficult spaces hoarding grime and debris. A wet marina environment can breed germs, which means you need to keep the surfaces sterile. 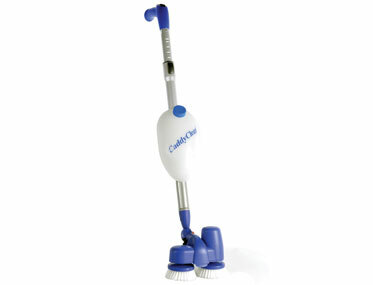 The CaddyClean Classic and Handy are both perfect pieces of equipment to keep your business clean and running. Your facility should uphold a level of cleanliness that you want your image and company to reflect. When you choose to work with Alphaclean and our products, you are guaranteeing a clean and uncontaminated environment for all those who encounter it. For a showroom, retail store, or the inside of your boat, explore the Truvox Hydromist Lite HML. This multifunctional tool is perfect for a more gentle clean on the inside of your boat and even a powerful suction for the exposed upholstery. It’s light and compact, so you can effortlessly navigate it while cleaning, and kept it stored with ease. With its powerful 1100-watt vacuum motor and two-stage action, you will get professional results over a lifetime without losing power. First, you use your Hydromist to spray clean the area, which blasts dirt up to the surface and rinses the material with a cleaning solution. After, you vacuum over the area to remove any dirt and moisture, leaving behind a fresh rugs and upholstery. Alphaclean will be the only supplier you ever need. We carry the newest and most powerful cleaning technology on the market for your marine facilities. We service nearly all brands of cleaning equipment and have preventative maintenance options to keep your appliances working efficiently. With our wide array of the finest and long-lasting cleaning equipment, Alphaclean is guaranteed to have the perfect machine for your business needs. We provide machines to save you time, money, and outdo the expectations of customers who encounter your facilities. When hygiene, health, and time saved spent cleaning are your marine manufacturing business’ priority, Alphaclean’s pioneering industrial cleaning equipment will help you accomplish these goals.